707 Hubbell St, Marshall, WI 53559 (#1849586) :: Nicole Charles & Associates, Inc. 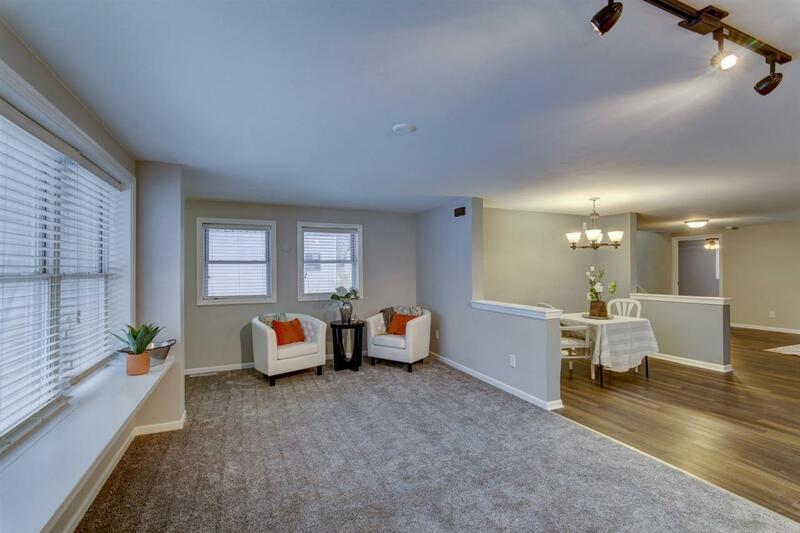 Welcome home to this lovely, updated 4 bedroom home. 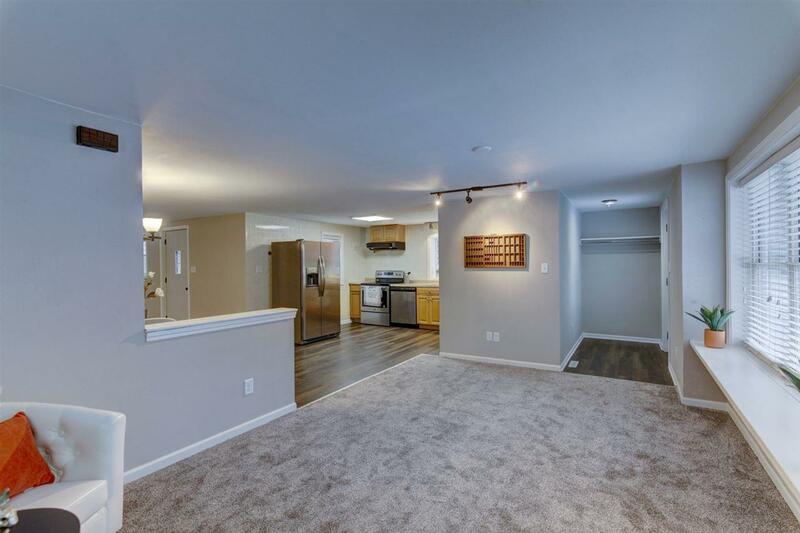 Lots of living space, open dining area, brand new stainless appliances, and new flooring throughout. If you like updates and low maintenance living this is the home for you. 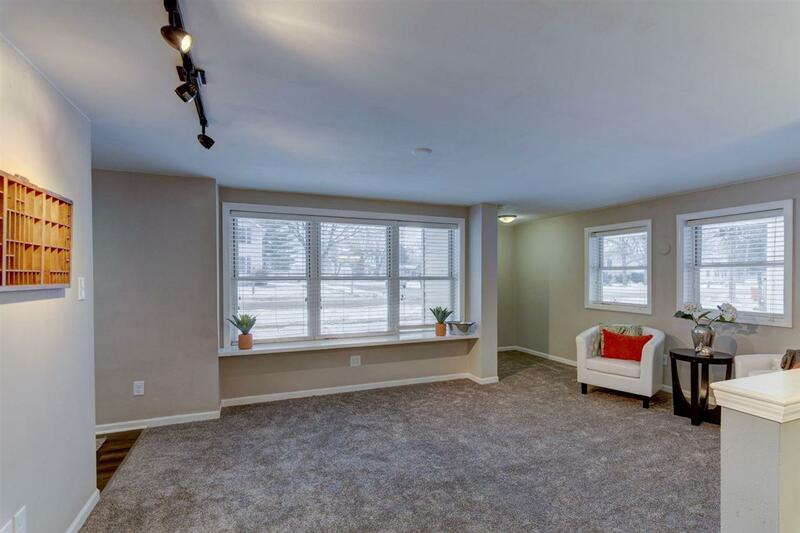 Large basement could be finished for additional living space. 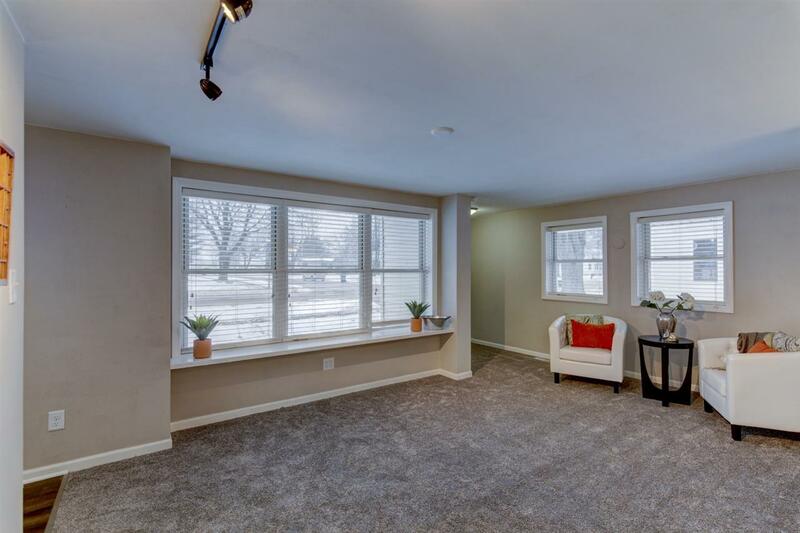 Large 2 car garage and a tall fenced in yard makes for a private backyard space.